Get Hands-On Raptor Training This February! 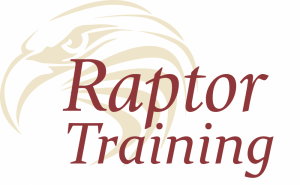 At the end of February, we, at New Eagle, will continue to offer our popular Raptor Training program! This three-day, model-based controls development course will be held at New Eagle’s Headquarters in Ann Arbor, Michigan. Participants will receive an introduction to the Raptor platform through hands-on experience with the Raptor-Dev and Raptor-Cal tools. Lunch and all required training hardware will be provided. After the training, you will receive take-home materials and a certificate of completion. With 10 seats available, registration is on a first come basis, so please register soon if you wish to participate. 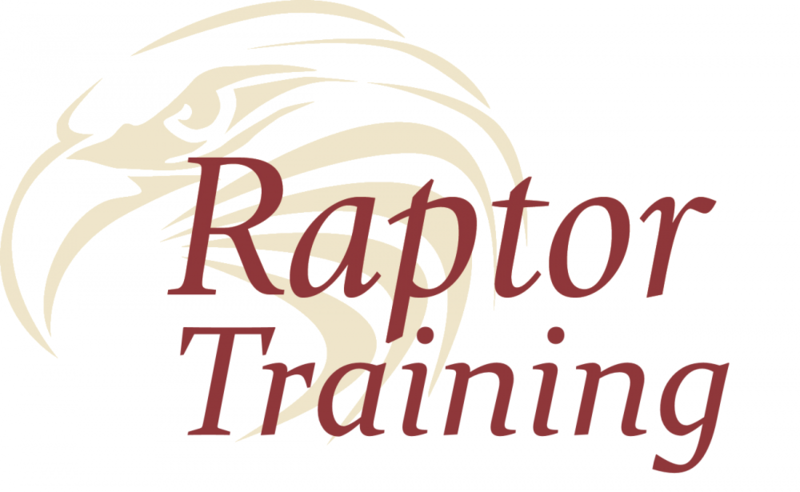 If you cannot attend the February training session, subscribe to New Eagle’s Raptor newsletter for email notifications about future Raptor Training classes and other can’t-miss Raptor Platform updates. Using a throttle body controller project as a guide, attendees will be introduced to Raptor-Dev in the MATLAB/Simulink library by creating a model intended for a target piece of hardware. Attendees will then use Raptor-CAL to flash the compiled software onto the hardware and to make live calibratable adjustments on the flashed ECU. If you cannot attend a Raptor Training course at New Eagle or would prefer a more personalized training of New Eagle’s model-based development tools, New Eagle engineers can travel to your team’s work facility for hands-on instruction catered to your needs. To sign up for the training course, or to speak with a member of our team about scheduling customized, on-site training, email [email protected].